To wash or not to wash? Here’s what the food safety experts say about how to handle poultry. 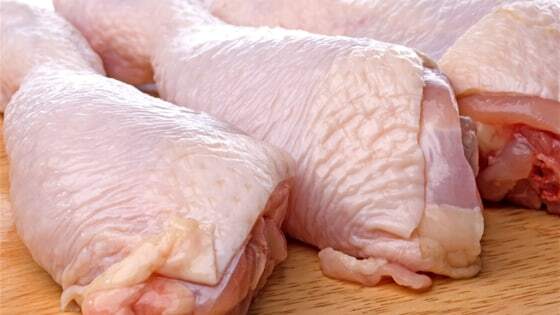 It’s an age-old debate that’s been dividing the culinary community for decades: Should you ever rinse raw chicken before cooking it? One of America’s most beloved chefs, Julia Child, believed in washing raw poultry. However, her legendary co-host Jacques Pepin on “Julia & Jacques Cooking at Home” famously disagreed, saying that the heat from the oven kills off any germs or bacteria. So which culinary master is correct? During an episode of Food Network’s “Cook Like a Pro,” Ina Garten, aka the Barefoot Contessa, said that there’s no need to wash poultry before you cook it, breaking with Child, whom Garten has cited as a major inspiration. “I know there’s this whole debate about whether you wash the chicken before you do this, or you don’t,” said Garten as she prepared to roast a whole bird.